Ooredoo Q.P.S.C. announces that Ooredoo Tamweel Limited (OTL), its wholly owned subsidiary, pursuant to the Terms and Conditions of the Notes and the Final Terms, will pay its Sukuk holders’ the Principal and final Periodic Payment on 3 December 2018. 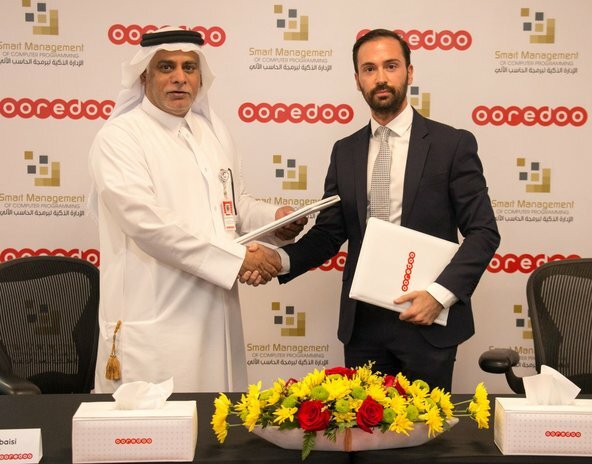 The Issuer a wholly owned subsidiary of Ooredoo Q.P.S.C hereby gives notice that pursuant to the Terms and Conditions of the Notes and the Final Terms, it will pay Note holders U.S. $1,250,000,000.00 towards principal and U.S. $18,993,750.00 towards periodic payment on the final Periodic Payment Date falling due on 3 December 2018. This Notice is given by Ooredoo Tamweel Limited.